Home / Check out these four awesome new badges! So not too long back there we hosted a live chat for customers to share their opinions and concerns with QuiBids’ chief financial officer Jeff Geurts —one of our first four employees— directly. In addition to a lot of pointed, thoughtful questions about QuiBids’ long-term goals and strategies behind specific functions of our site, we heard some excellent suggestions and recommendations from customers, several of which we’re pushing through to our developers to start building into the site right now. We’re excited to announce that one of those recommendations is now successfully implemented and ready for you to take advantage. We’ve made four new additions to our QuiBids Badges section for you to earn, starting right now! Check ’em out below! 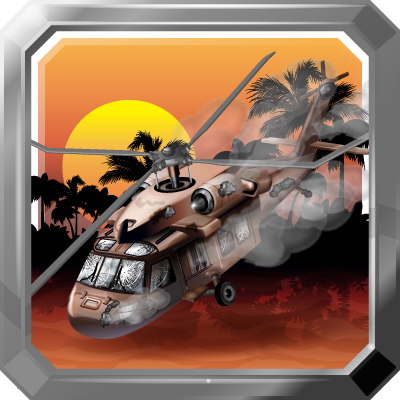 How to get it: Earn the Get to da Choppah Badge by winning an auction or completing a Buy Now on any item in the Remote Control sub-section of the Sports & Recreation category. How many Voucher Bids is it worth? Just two. 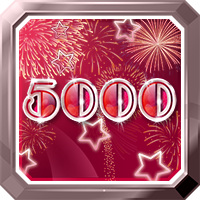 How to get it: Earn the 5,000th Bid Badge by dropping 5,000 Real or Voucher Bids in QuiBids auctions. How to get it: Earn the 10,000th Bid Badge by spending 5,000 Real or Voucher Bids in QuiBids auctions. 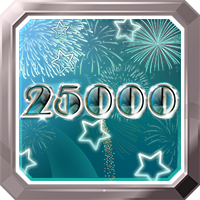 How to get it: Earn the 25,000th Bid Badge by —yup, you guessed it— spending 25,000 Real or Voucher Bids in QuiBids auctions.